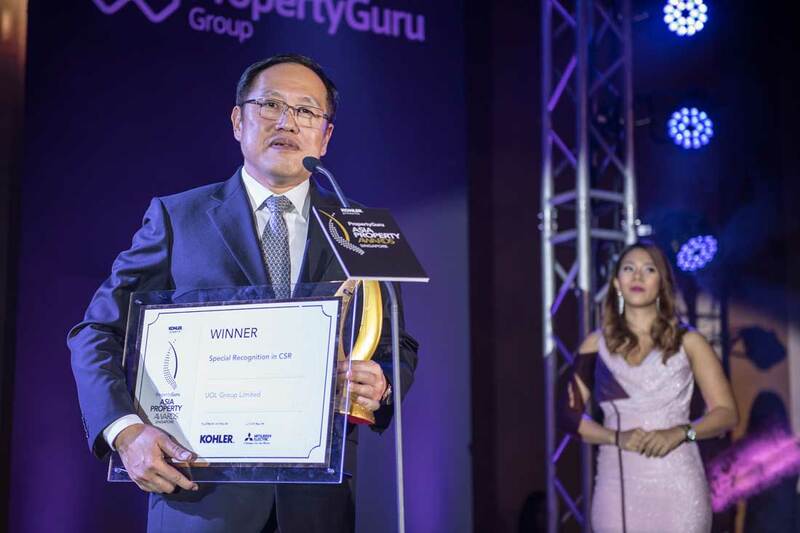 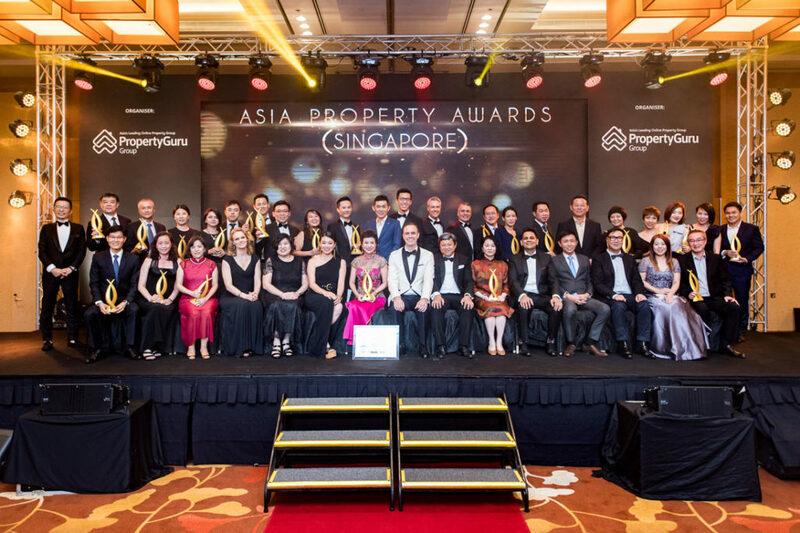 The eighth edition of PropertyGuru’s Asia Property Awards (Singapore) awarded a total of 30 golden statuettes at a ceremony at the Sands Expo and Convention Centre at Marina Bay Sands. 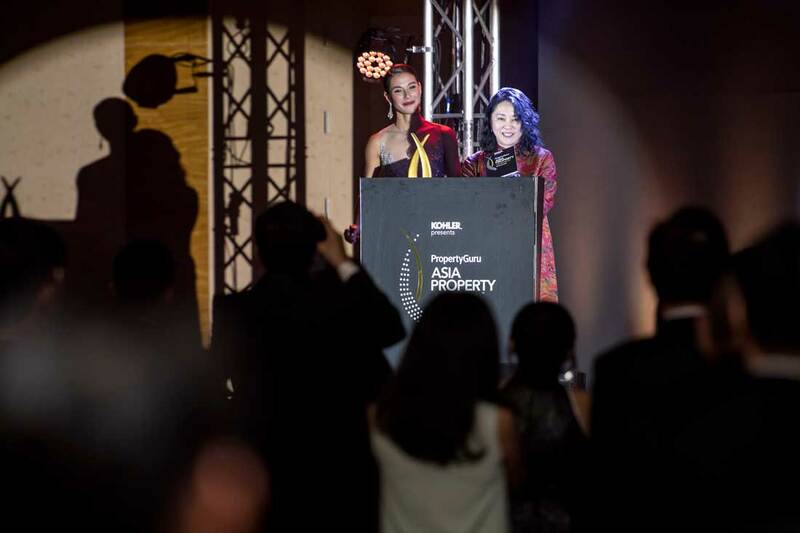 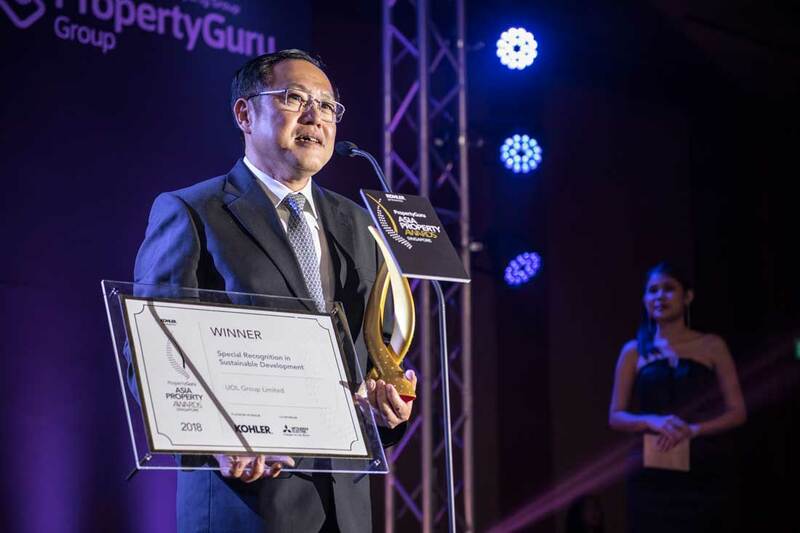 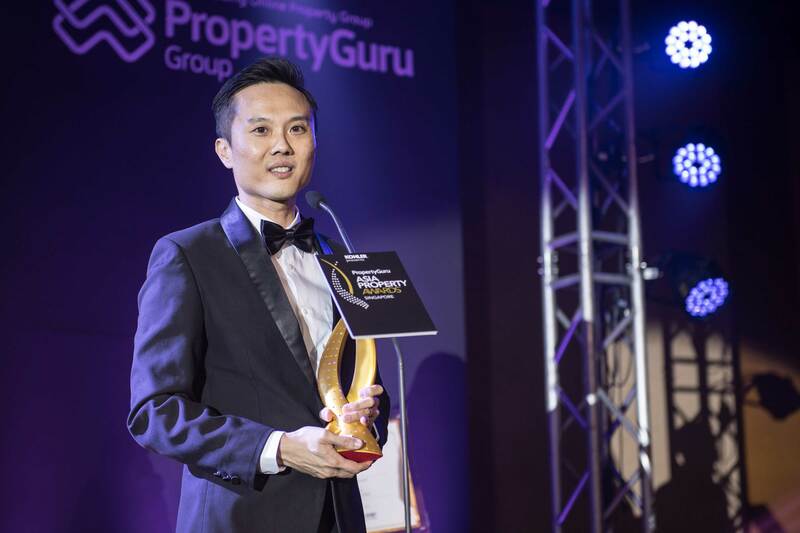 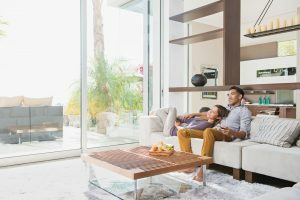 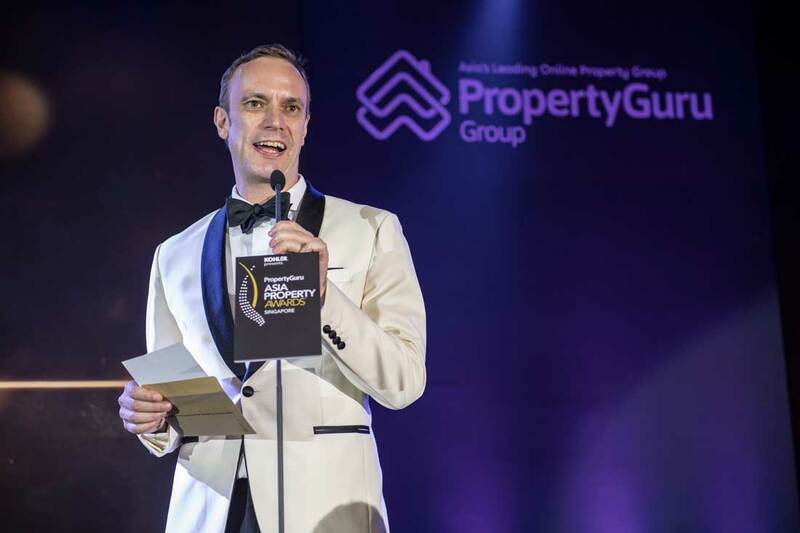 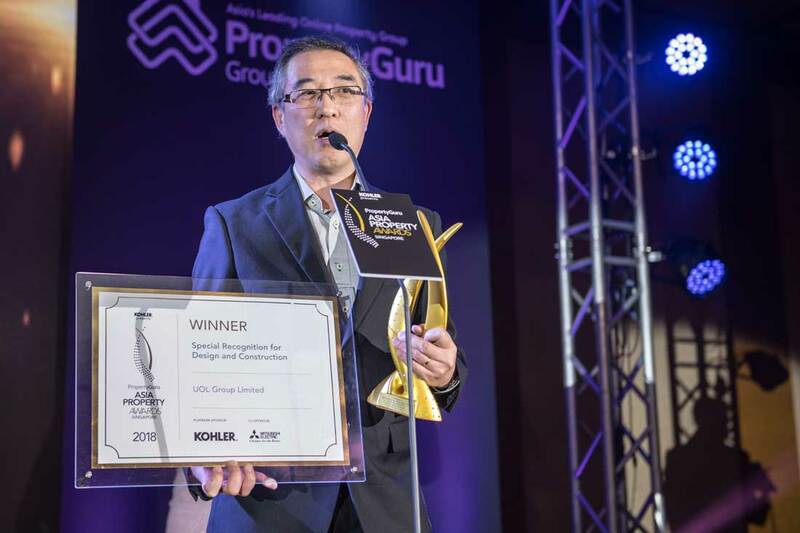 The eighth edition of PropertyGuru‘s Asia Property Awards (Singapore), presented by Kohler, awarded a total of 30 golden statuettes at a ceremony on 12 October at the Sands Expo and Convention Centre at Marina Bay Sands. 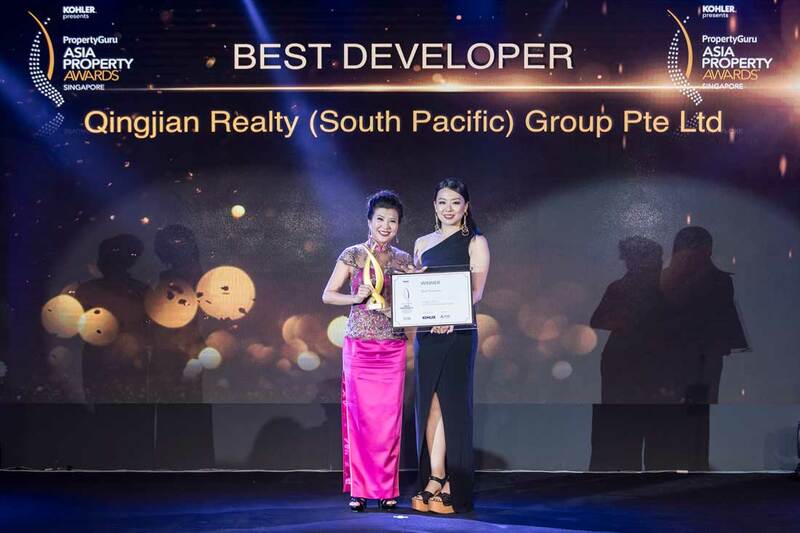 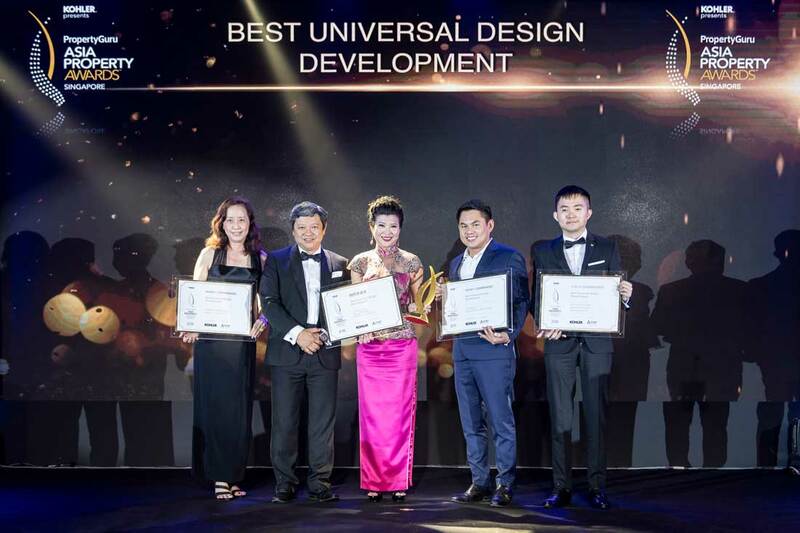 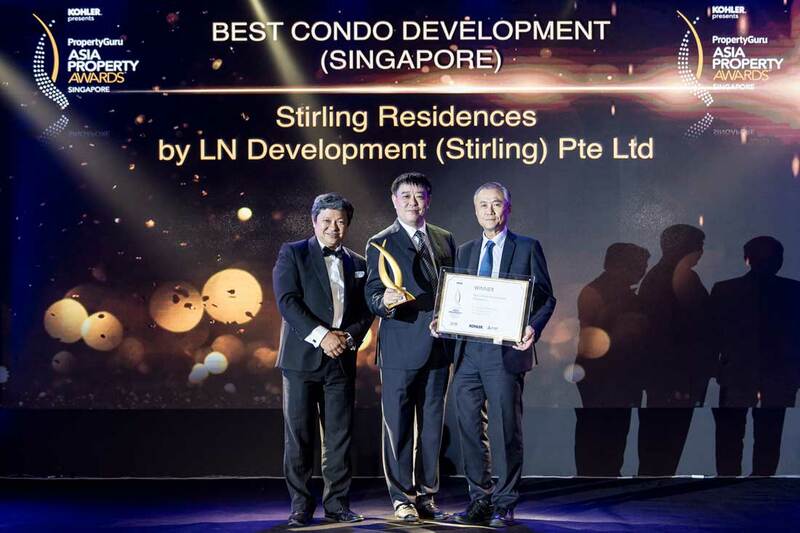 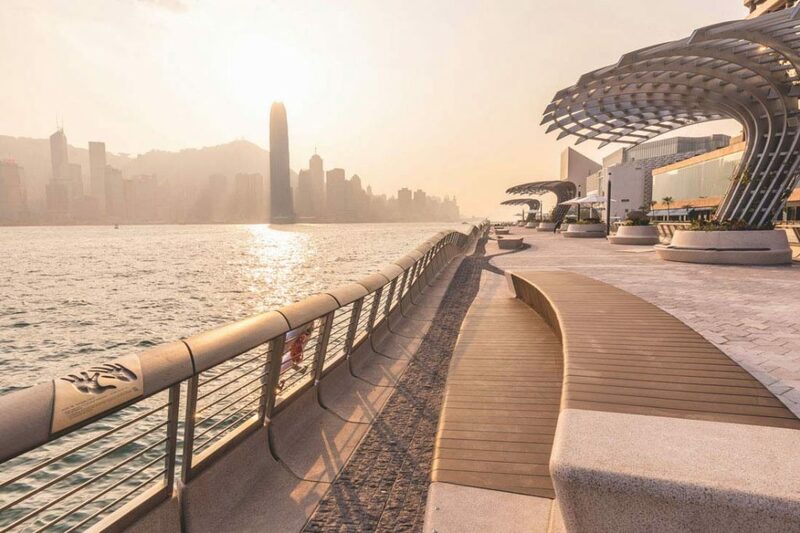 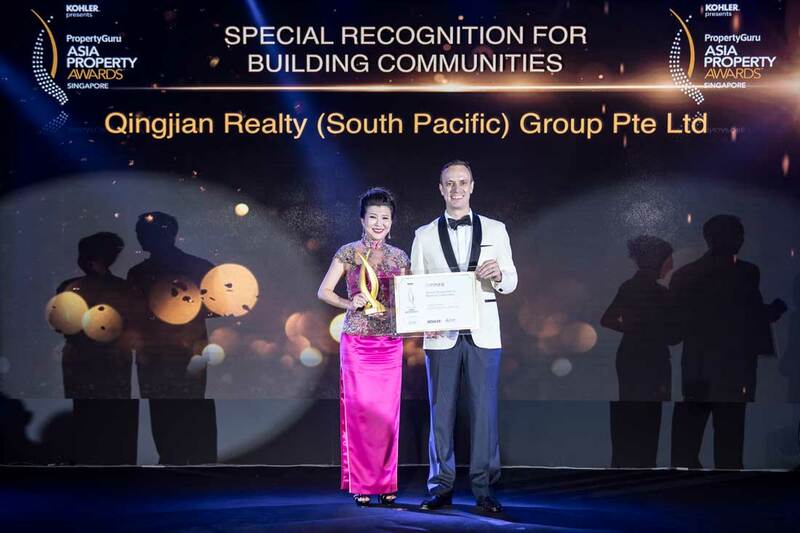 The coveted Best Developer title went to Qingjian Realty, which collected a total of eight golden statuettes and four commendations at the end of the four-hour gala. 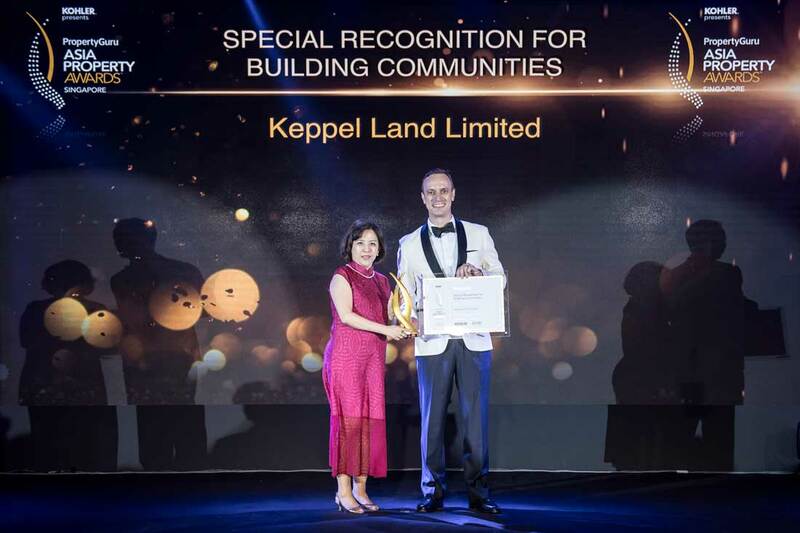 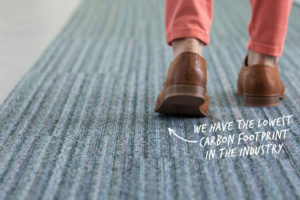 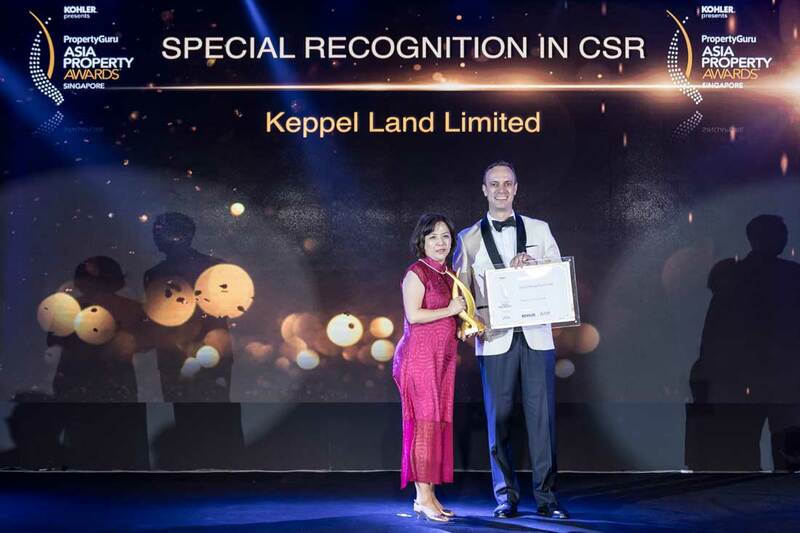 “In the past year, the company has boosted its community engagements through volunteer programmes, cementing its reputation as one of Singapore’s finest developers,” cited the jury. 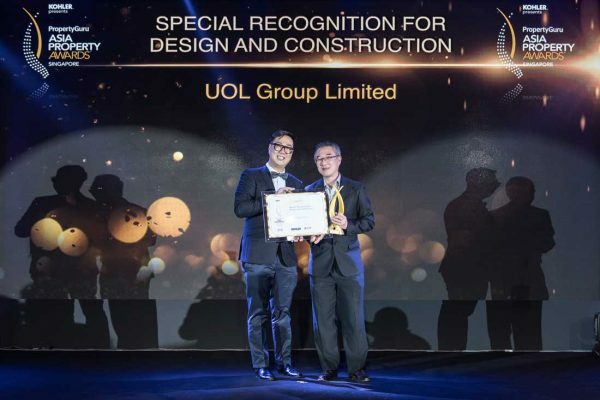 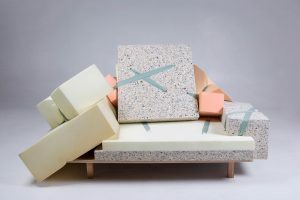 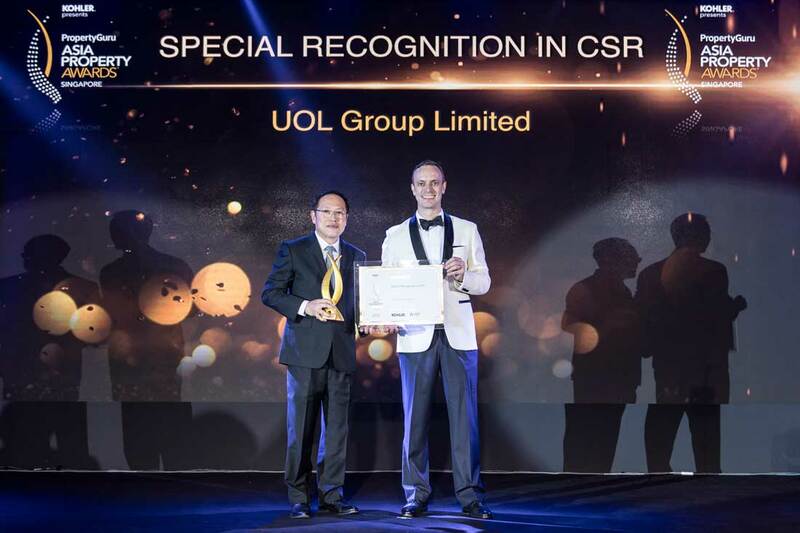 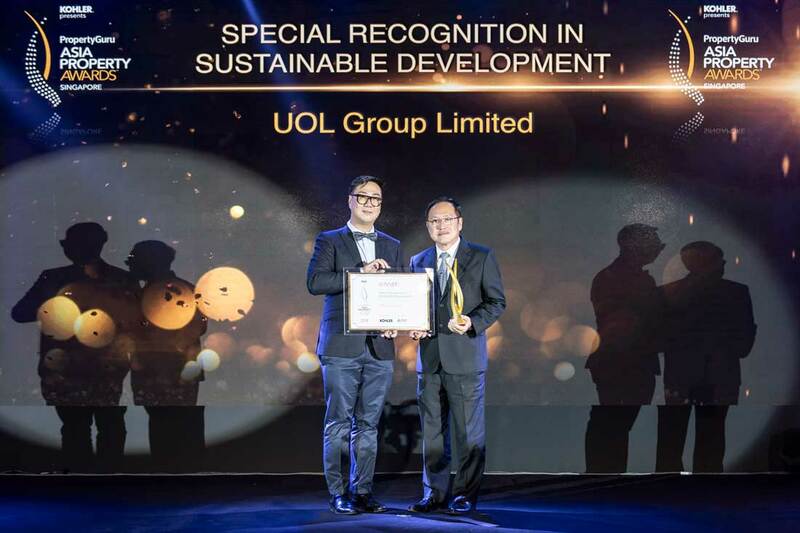 Another top winner was UOL Group, earning the new Special Recognition for Design and Construction, Sustainable Development and CSR. 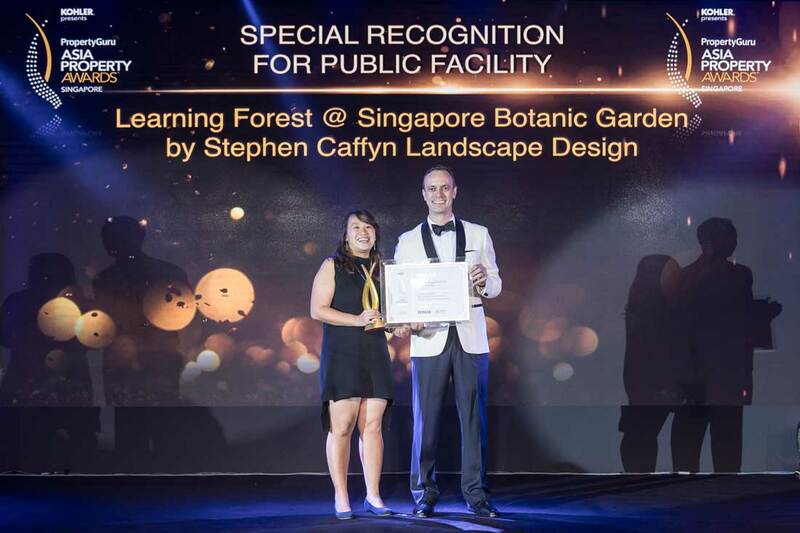 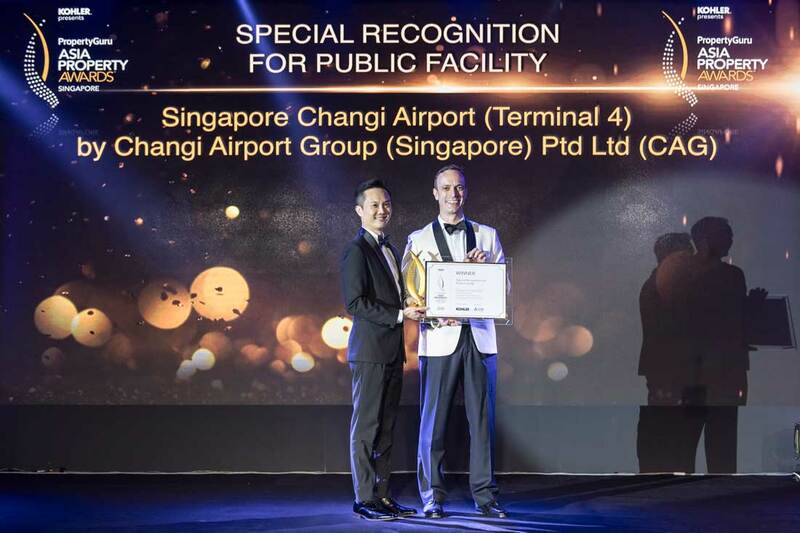 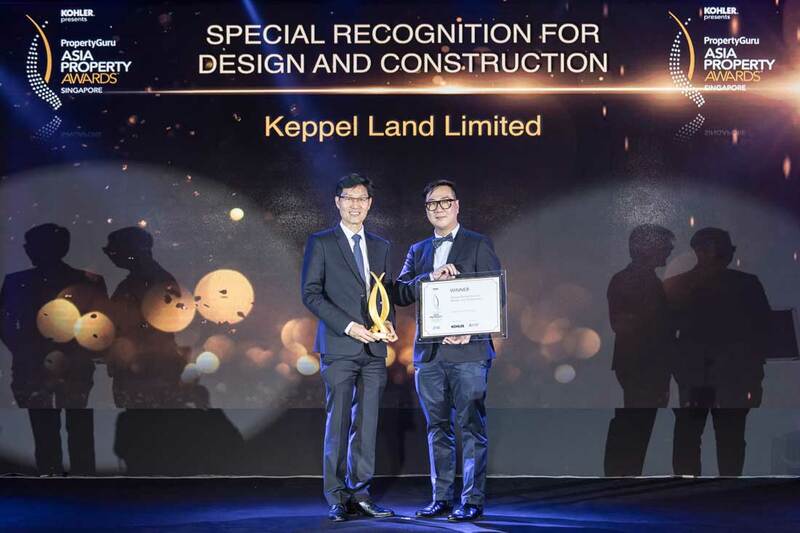 Amongst the new categories presented are the Special Recognition for Public Facility, which saw to two winners: Learning Forest @ Singapore Botanic Garden by Stephen Caffyn Landscape Design, and Singapore Changi Airport (Terminal 4). 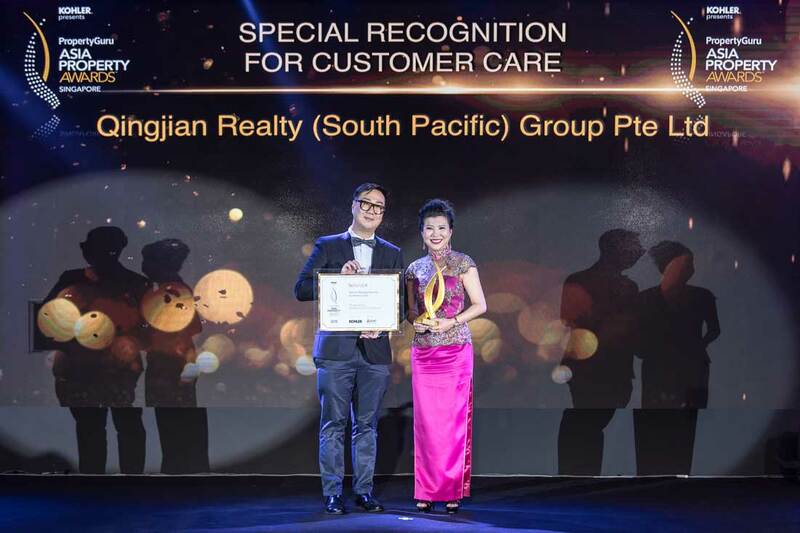 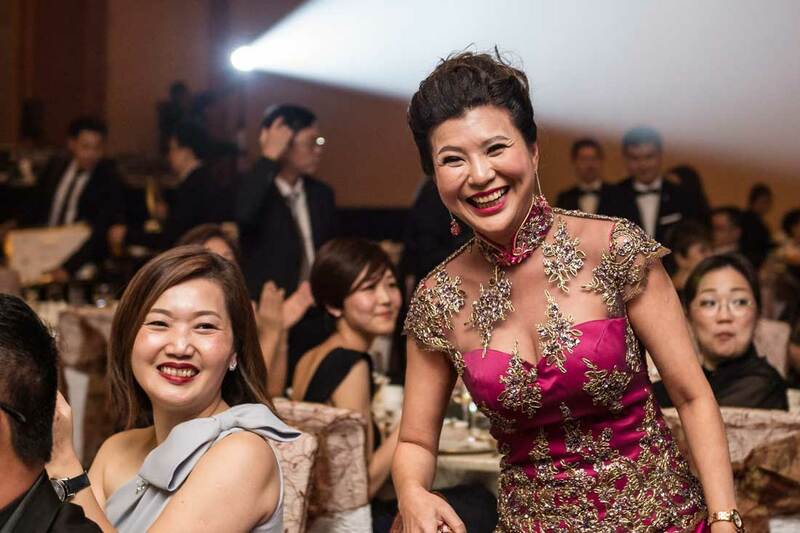 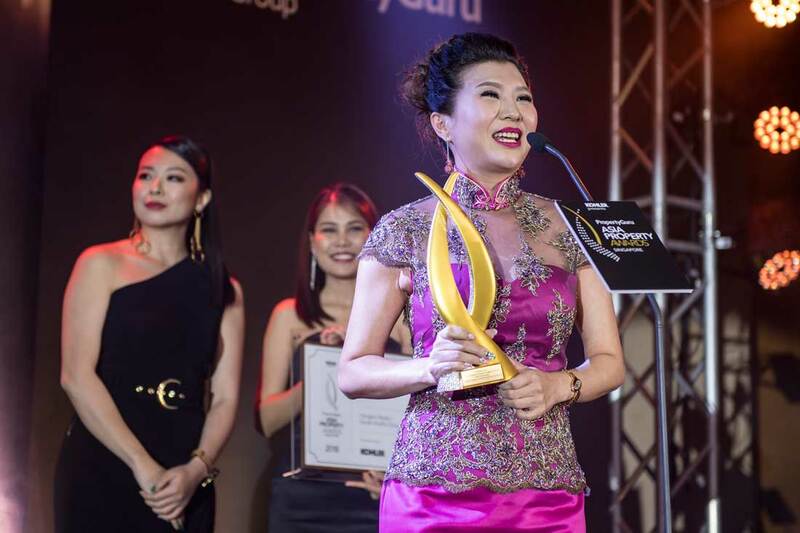 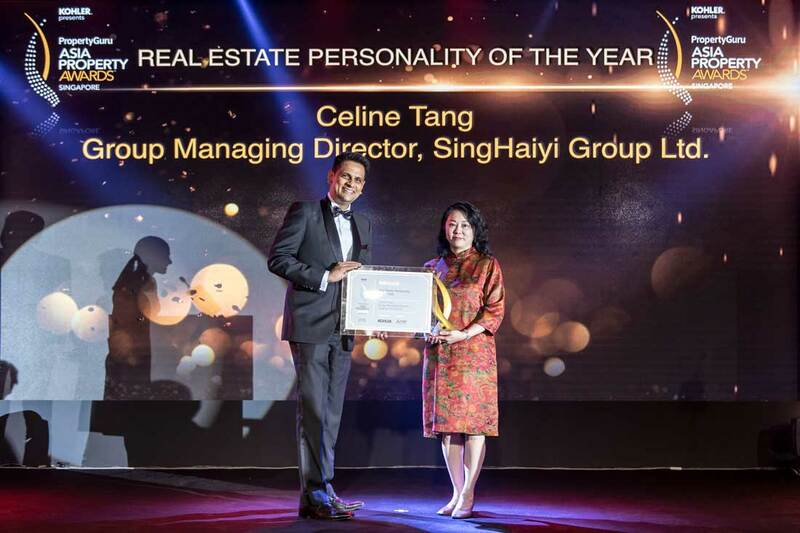 The event also hailed the first-ever female Real Estate of the Year winner in Singapore, SingHaiyi Group’s Group Managing Director Celine Tang. 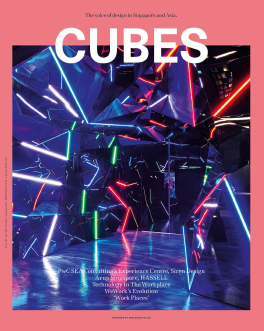 Tang was selected by the editors of PropertyGuru’s Property Report magazine for leading her company’s efforts in building a trustworthy brand by providing high-quality real estate developments such as The Vales, as well as for helping to break the glass ceiling for female leaders in the building industry. 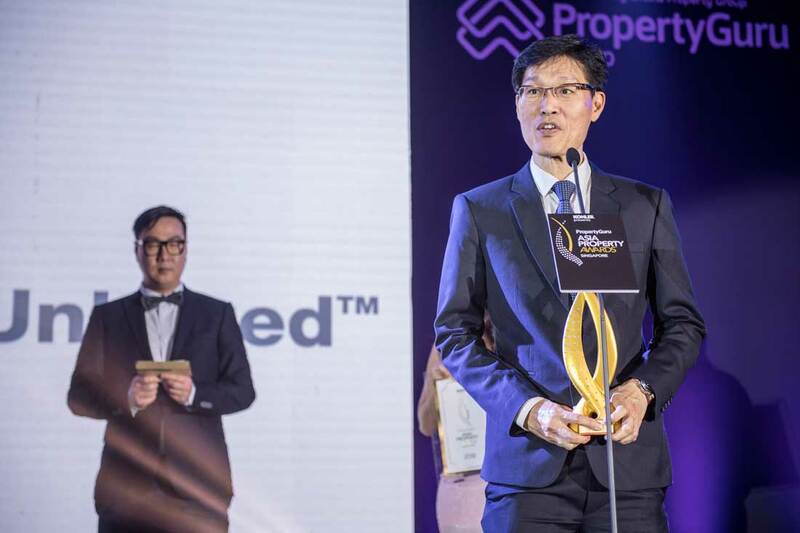 Head judge Lim Wenhui od SPARK was joined on the judging panel by experts in the design and consultancy fields, including Alexander Karolik Shlaen – CEO, Panache Management; Benedict Andrew Lim – EY Partner, ASEAN Real Estate Leader; Clement Ong – Head of Strategic Planning and Investment, Banyan Tree Group; Henry Woon – Director, Atelier Ten; Kristin Thorsteins – Vice President Development & Asset Management, East & South Asia and Pacific (ESAP), Club Med; and Mink Tan – Chief Designer, MINKKE architects. 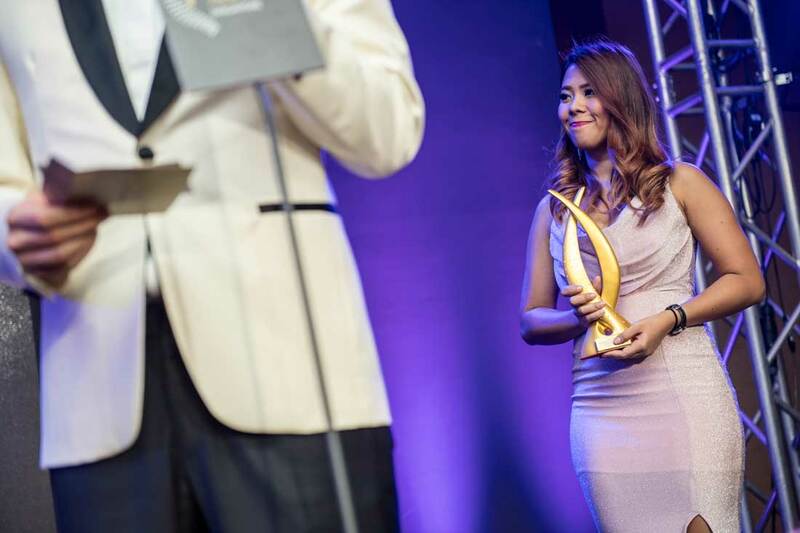 Find the complete list of winners here and view more images of the awarding ceremony from the gallery below!